Work when you want, make what you need. I joined MAX early May 2018. 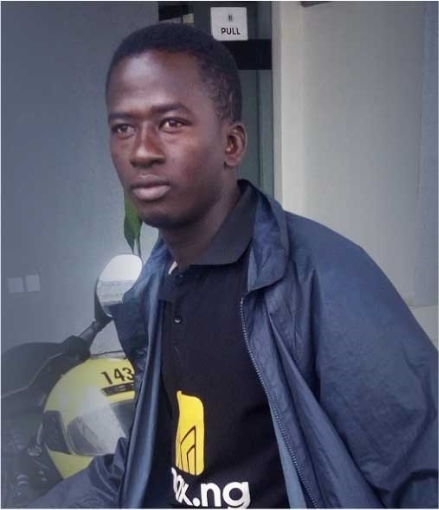 Before I joined MAX, I was a Keke (tuktuk) driver for four years. Being a tuktuk driver was fun when I started, but after a while it became stressful because of the park conditions. Then I saw a MAX flier which promised a different experience for drivers. I signed up and took the test. Then I went for the driving course and was taught how to serve customers. Since joining MAX, I have gained respect in my community. The experience is something you cannot get anywhere else. I earn good money and people smile at me because I’m a MAX champion. MAX Champions having a fun time. A MAX Champion accepting a trip on his Champion app. Some of our MAX Champion bikes. You never have to deal with roadside bullies or ticketing touts. The more you ride the more you make! No worries about getting passengers. We do that! 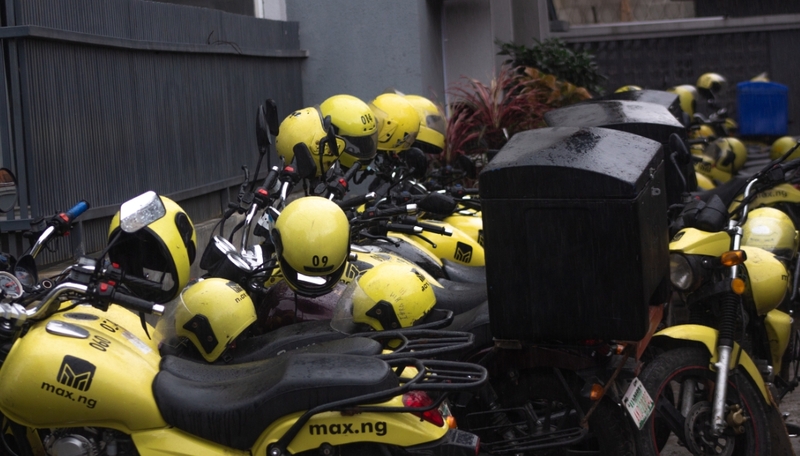 MAX Champions are professional, customer-focused dispatch Riders who know their way around Lagos City. Joining the MAX Network as a champion is easy, follow the steps below to get started. 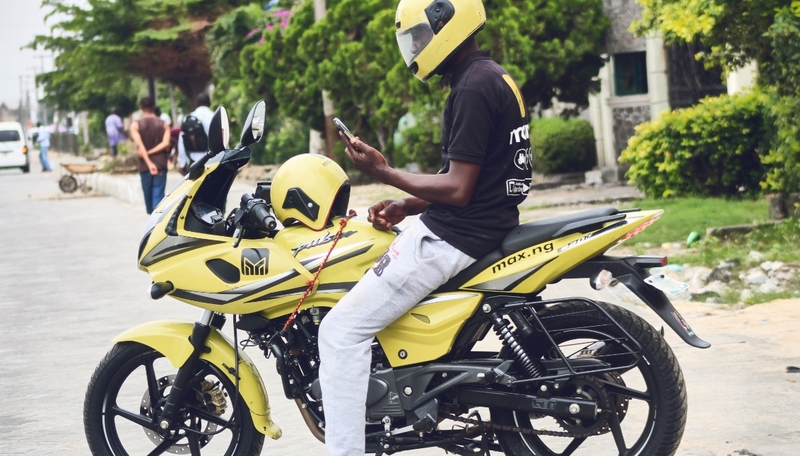 Don't own a motorcycle or keke? 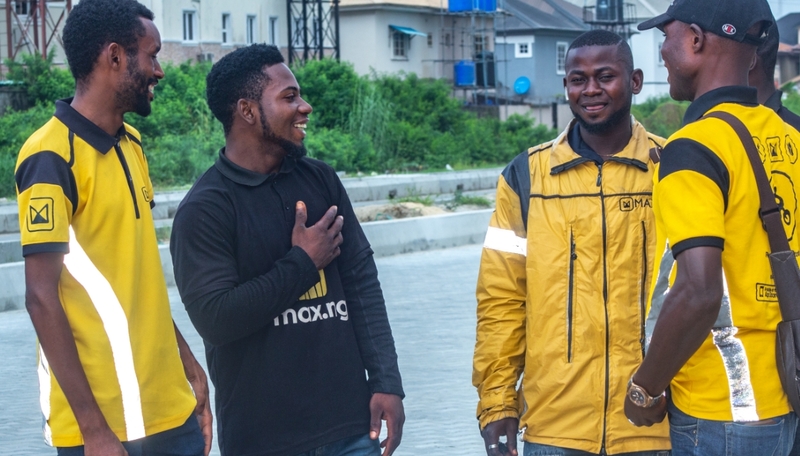 Our MAX Partner program allows you to get matched with motorcycle or keke provided by a MAX Partner.